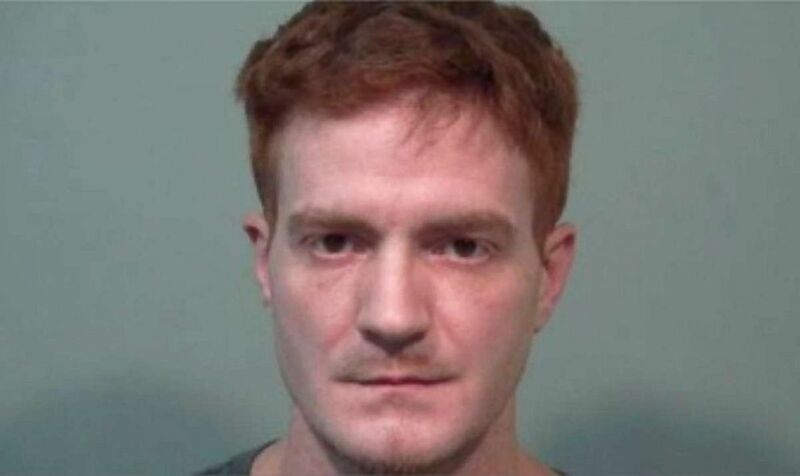 Police apprehended Joshua Rosebush, 29, after a manhunt. A Saginaw Township, Michigan, police officer was shot in the face at a traffic stop Tuesday morning, leaving him in critical condition, state police said. 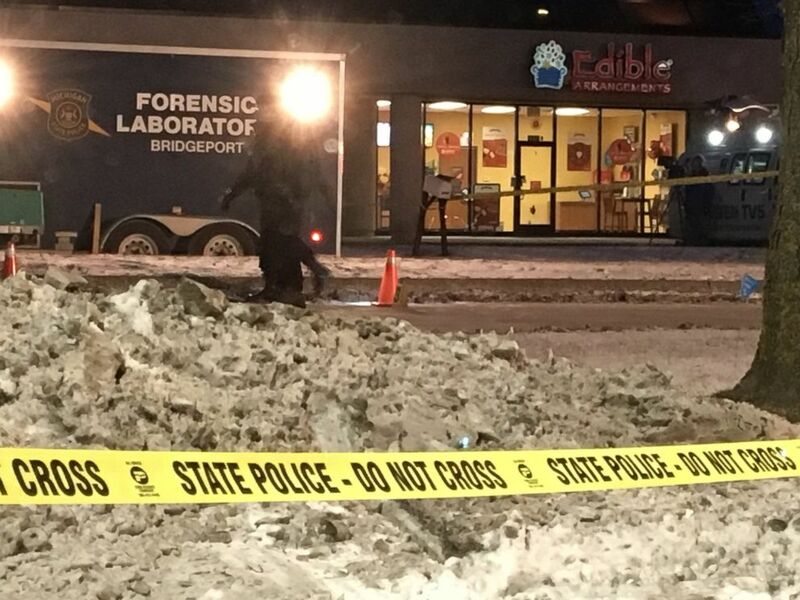 An hours-long manhunt was underway for 29-year-old Joshua Michael Rosebush in connection with the shooting until he was taken into custody Tuesday afternoon, Michigan State Police officials said. (Michigan State Police) Michigan State Police released this image of a man they identified as Joshua Michael Rosebush, 29, who they are attempting to locate after a police officer was shot in Saginaw Township, Mich., Jan. 22, 2019. Officials say he is armed and dangerous. I got shot in the face! After Saginaw Township officer Jeff Koenig was injured, he managed to radio for help, according to dispatch audio from broadcastify.com. "I've been shot!" Koenig said. "I got shot in the face!" 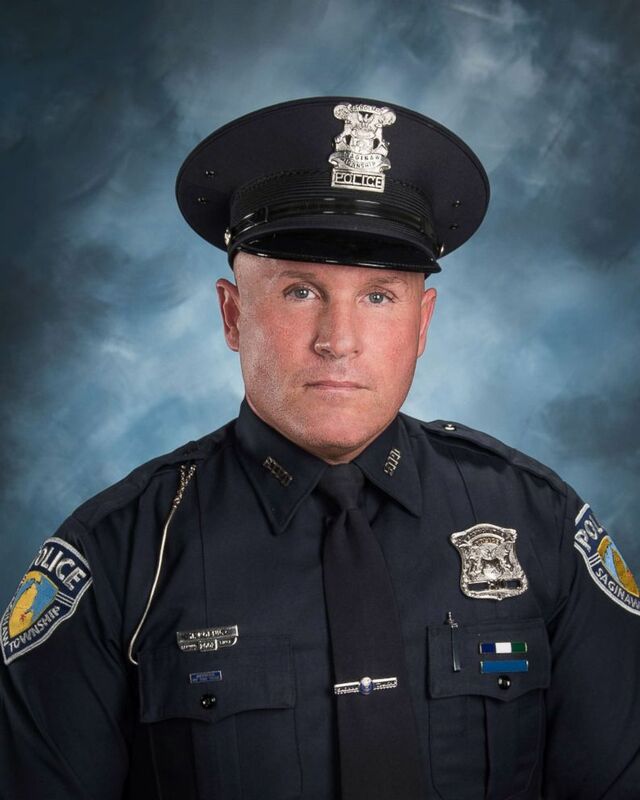 (Saginaw Township Police Department) An undated photo of Saginaw Township officer Jeff Koenig who was shot Jan. 22, 2019. Koenig, a 16-year veteran of the department, is in critical condition but "has stabilized," authorities told reporters Tuesday morning. Saginaw Township is located about 45 miles north of Flint. 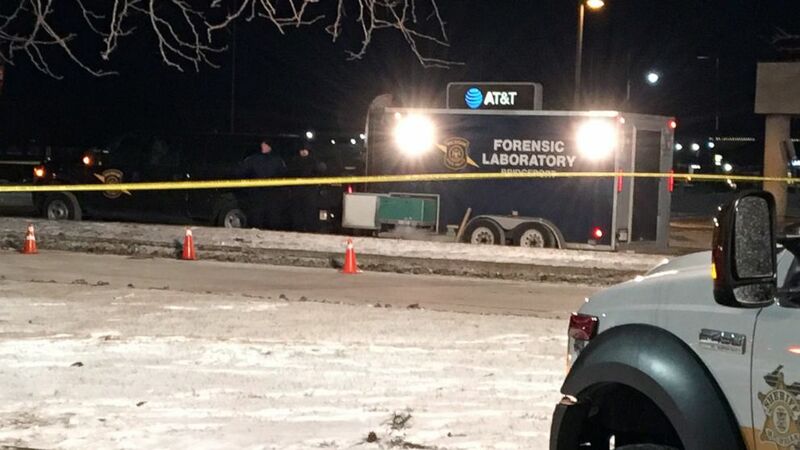 (Michigan State Police) Investigators are pictured at the scene in Saginaw Township, Mich., where a police officer was shot during a traffic stop early on Jan. 22, 2019. Rosebush was taken into custody after a brief pursuit in Shiawassee County, state police said Tuesday afternoon. Rosebush allegedly shot at officers, who returned fire, injuring the suspect, police said. Rosebush was taken to a hospital, police said. No officers were injured in the shootout, police said. "We are thankful that no one else was seriously injured," state police said after his capture. "Public safety officers have been working this case throughout the night and all day, and will need to continue investigating into the night."